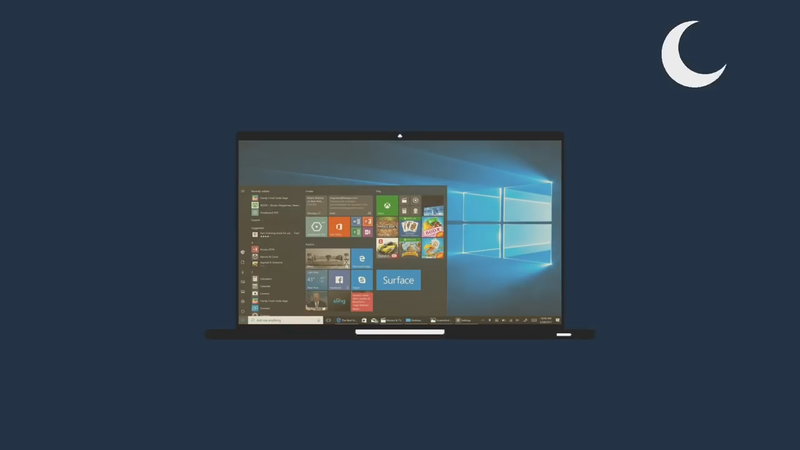 Microsoft has rolled out a lot of updates for Windows 10 in the past year. There has been the Anniversary Update, the Creators Update and now, the Fall Creators Update. 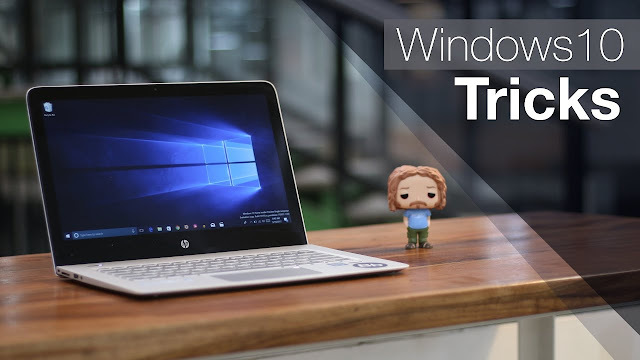 Well, we bring you 8 Cool Windows 10 tricks, secret features and hidden features not many know about. These Windows 10 8 Cool Windows 10 Tricks Hidden features might be limited to the Anniversary Update or Creators Update. Running Windows 10 Creators Update Insider Preview. 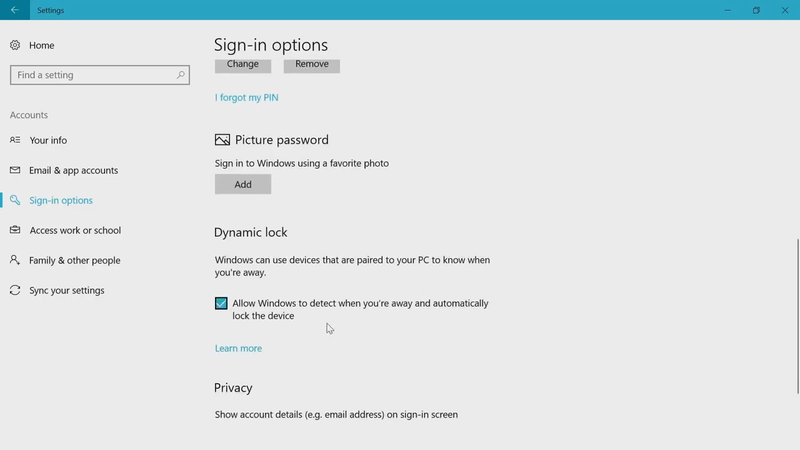 Then you can just head to settings here go to account and then go to sign-in options. 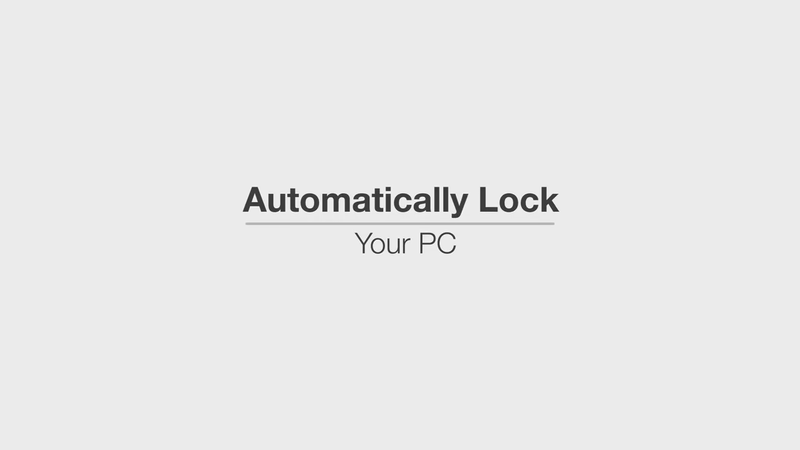 Here scroll down below and just check the option and the dynamic lock now. Whenever you move away from your laptop with your phone. 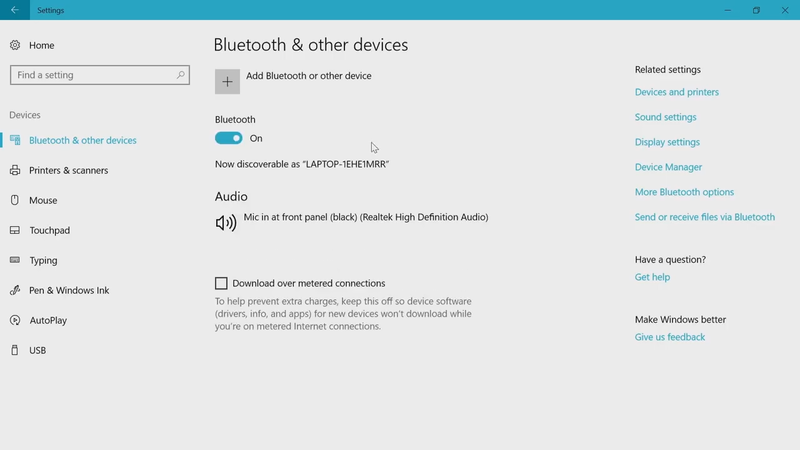 The laptop will automatically be locked when your phone is out of the computer's Bluetooth range. 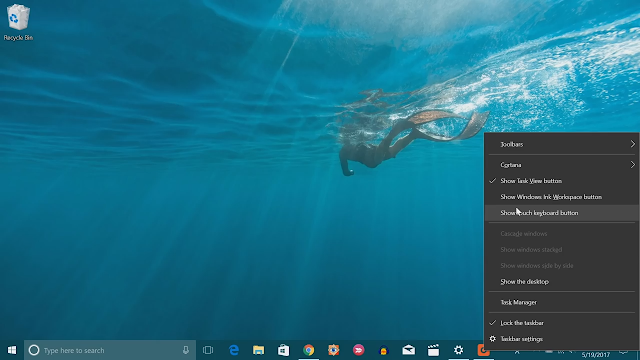 To do note that this feature might only be available on the Windows 10 creators update. 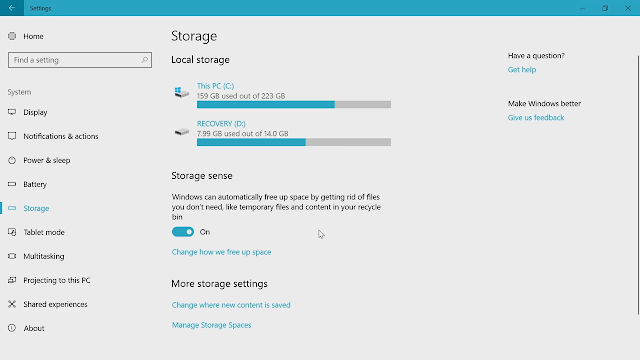 If you have a high-end Windows laptop with an SSD you must have pay storage problems. 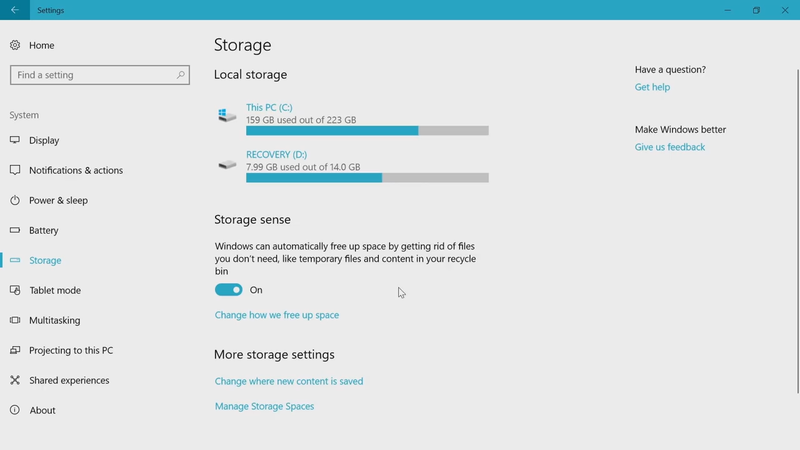 Once in a while and Polly Windows 10 brings a great storage management in the system page of settings. Go to the storage options here you will find all the drives in your PC. 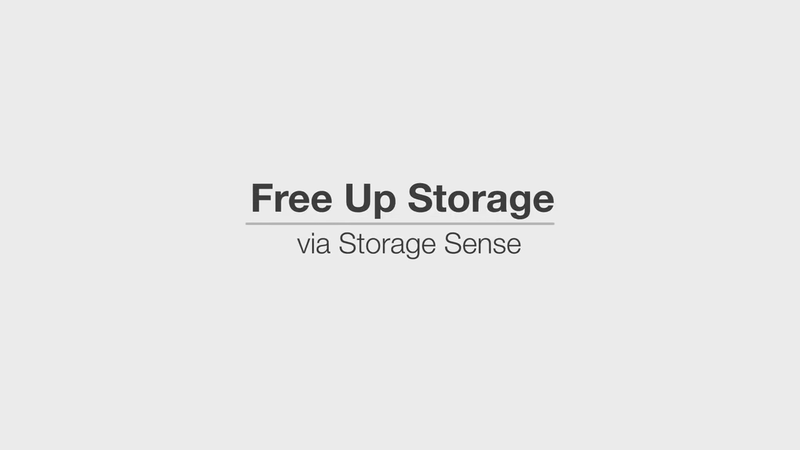 Just click on a drive to get the specific details that on what's using up storage on your device. So you can remove files that you don't really need. There are also temporary files and you can just click on it to delete temporary files. If you don't want to go through the hassle of cleaning up these files ever now. Then you can enable storage sense. Which deletes temporary files from apps and files the recycle bin that has been there for over 30 days. Now, this should surely pre absolutely free. If you tend to use a laptop for long working hours especially at night. So might have been the little discomfort in your eyes. Well, that's because of the blue light in the display while windows users have used the flux that filters out the blue light will display it does not offer to need to solution up night lights. You can just head to Windows settings here go to system then display. You should see the night light option here just enable it and you will see the color temperature of the screen change to more warm tones you can also personalize things. Checking notifications on your phone while you work on your laptop into the great experience. You might have guessed yes you can get you four notifications on your Windows laptop. You just need to install the Cortana app on your Android smartphones. So then setup go down over the same Microsoft that you use on your PC. 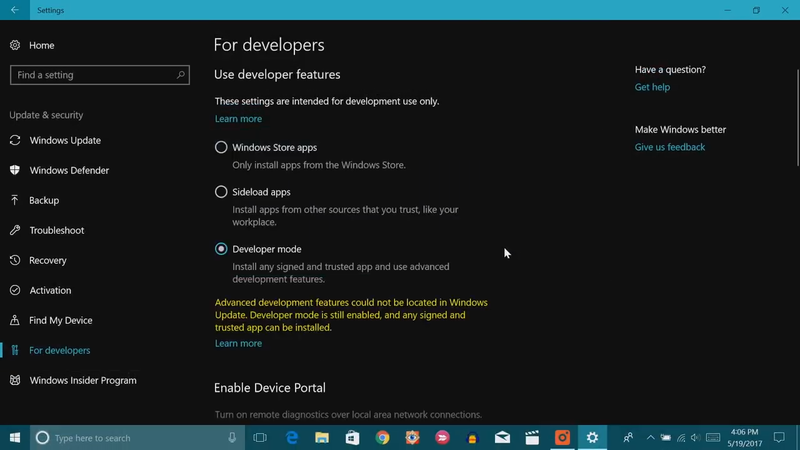 Once it's set up tap on the profile icon in the Cortana app. 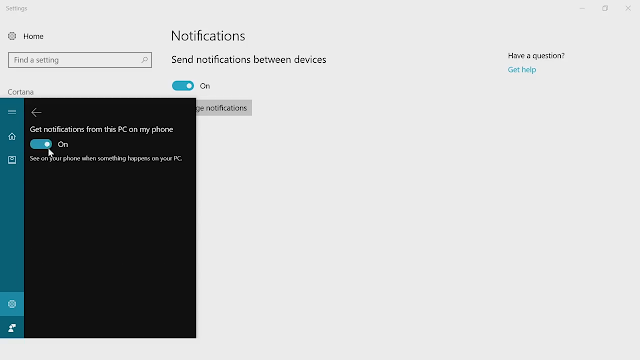 Go to settings and tap on the options sync settings I'll just enable notifications for missed calls messages apps etc. 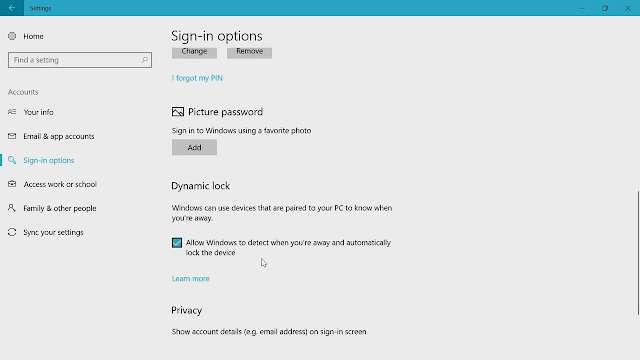 Once done open up your Windows PC and go to Cortana settings here. 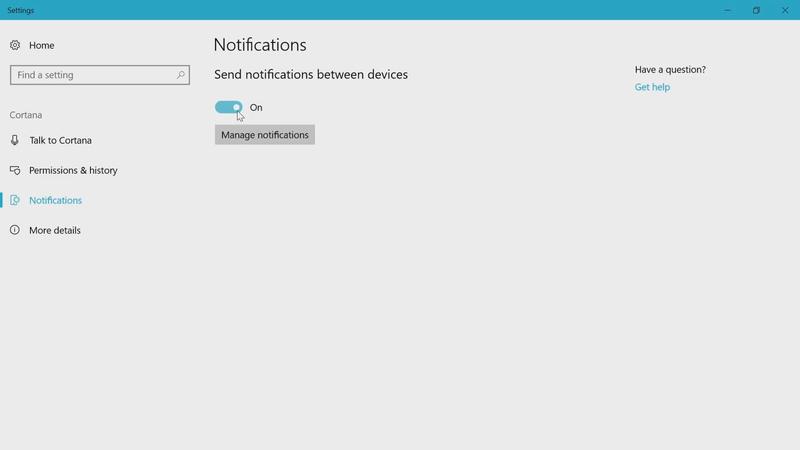 Click on the notifications and enable send notifications between devices. 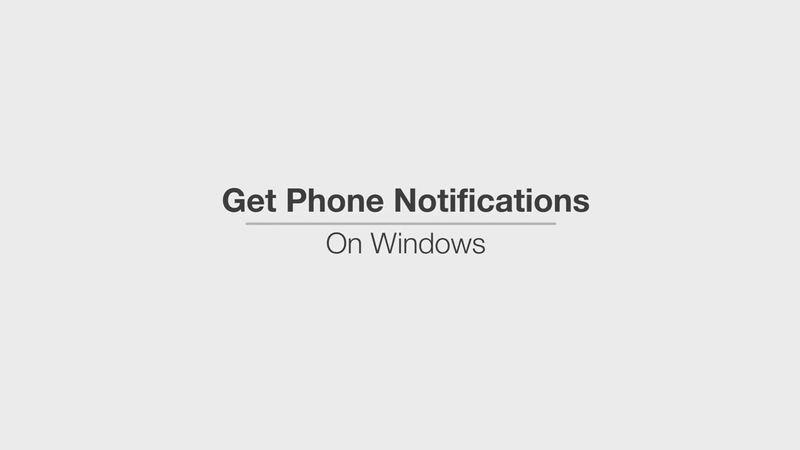 You can also click on manage notifications to make sure notification syncing from your phone is enabled. 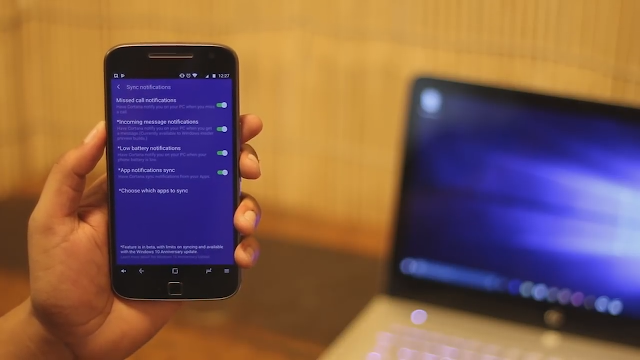 Once done you will see varied notifications from the Android smartphone. 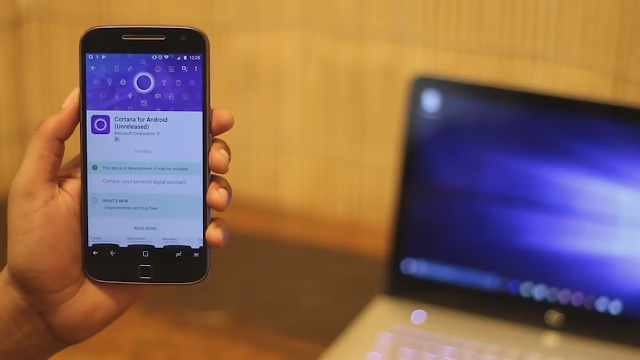 You will even be able to respond to messages and calls right from your PC. Teaching some of the steps to do a particular task on Windows through texting or a call can be very annoying. The best way is through images well not many people know that Windows includes a cool steps record a feature as well because of all your steps. You can just launch step recorder through katana and a small window should open up. Just press the start record button to record the steps. You want to show someone for instance. I mean even in the dark field once done. Click stop and windows will show you the steps you just did. You can review the steps and even add any comments while recording steps this should come very handy trust. You must have used taking notes on a Windows PC. But did you know that they have a really intelligent feature. 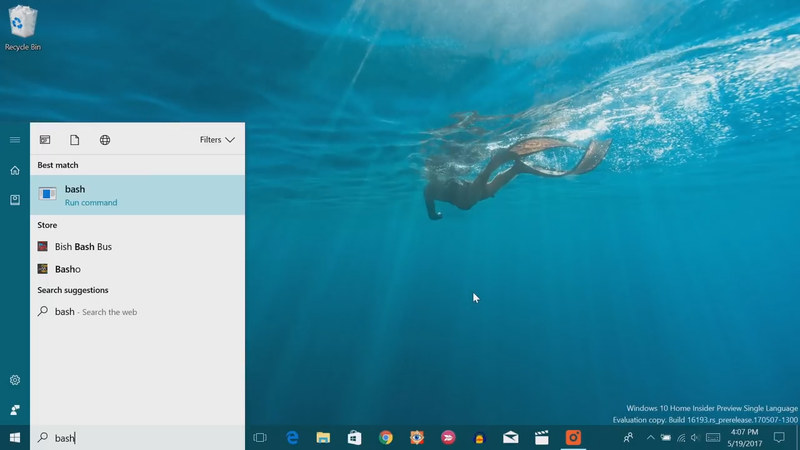 Just open sticky notes by searching it in Cortana and in the sticky note. Hit the menu button and then click on the gear icon at the bottom. Here just enable the insights options. Just write a note like get the card check to model and you will see the tomorrow highlighted. 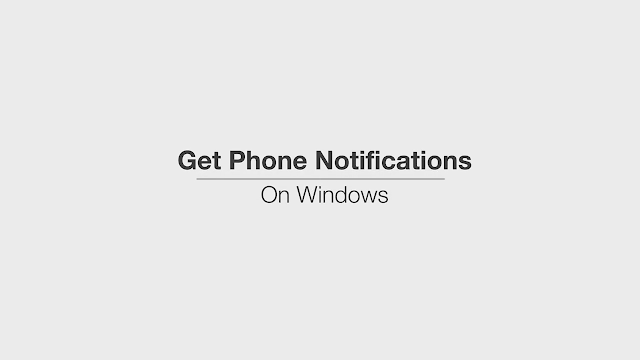 You can just click on it to save the note as a reminder in Cortana. You can even specify the time in the note itself that's not all. But also note down phone numbers and then dial it through sticky notes. 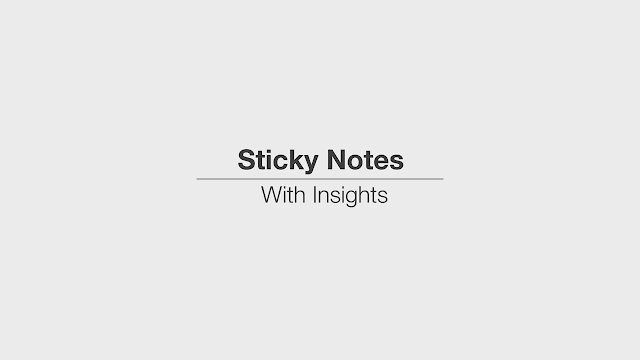 So you can also use it to check stock value node websites and open it directly with well sticky notes. just caught module emojis have become an integral part of our civilization on the Internet. Sadly there's no way to type in an emoji easily from the hardware keyboard. The good news is in sending emojis from the on-screen windows keyboard. Just right-click on the taskbar and pick the show to touch the board options. now the touch keyboard will be available to you at all times and you can just open it go to the emoji page and send as many emojis as you want. 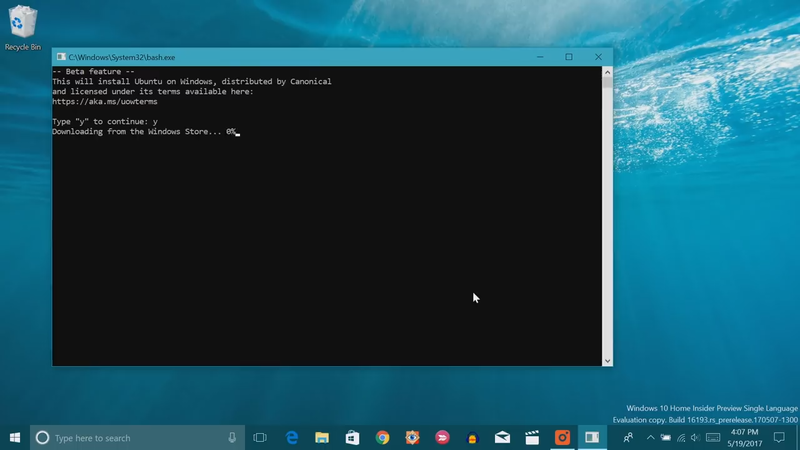 Microsoft brought some great news for Linux peaks. When it's announced that a special version of the bash shell this part of Windows 10. However, if you want to use it you'll have to enable it first. So first go to window settings and hit to update the security. 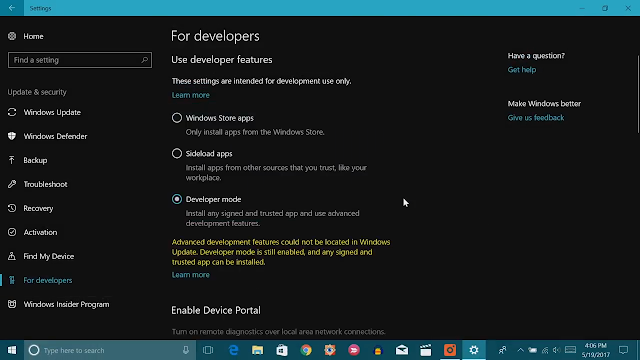 Here go to the for developers option and enable the developer mode. Then open control panel and click on programs and then programs and features here click on the option to turn Windows Features on or off from the left pane in the new window that opens up enable the option that says windows subsystem for Linux. then you'll have to restart pc.starts to search for the bash. 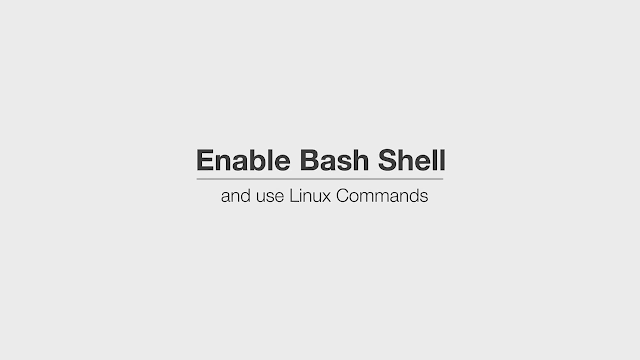 which will open up command from the window where you'll have to the interval to install Ubuntu first once it's done you will be able to use the bash shell.